Standing in the Fire, Larry Dressler compares leading a combustible meeting with fighting a brush fire. When not tended to properly, a fire can cause suffering, proliferation, and destruction. However, the fire can also lead to illumination, cleansing, regeneration, and transformation. High-heat meetings make everyone in the room uncomfortable, but this ‘fire’ is the catalyst that can inspire the creativity needed to solve the issues that brought participants together in the first place. Effective conveners handle the tension with a “way of being” which is engaged, open, authentic, relaxed, and grounded in purpose. 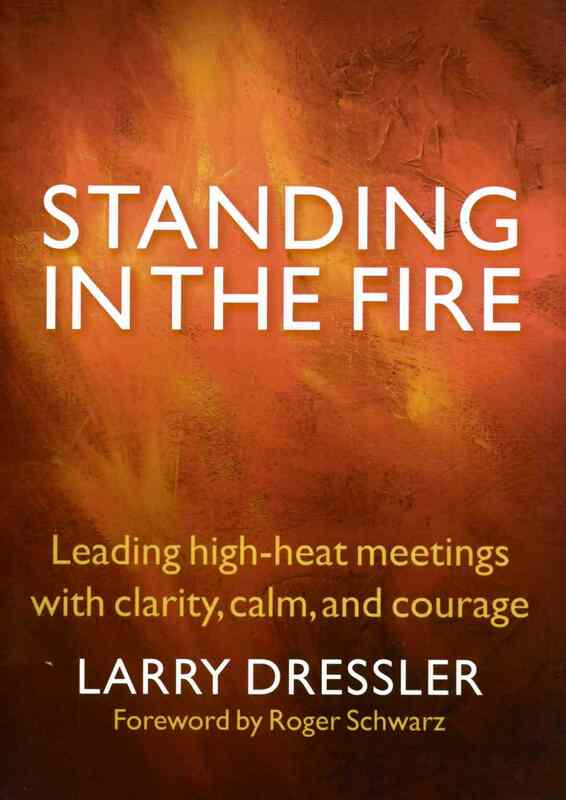 Standing in the Fire offers a set of internal, self-directed principles and practices enabling the facilitator to remain calm and grounded while others feel hopeless, agitated, angry, and confused. Maximizing productivity at work is a top priority for all business organizations, but all too often focus is limited to extrinsic rewards: tangible benefits such as pay, commissions, and bonuses. 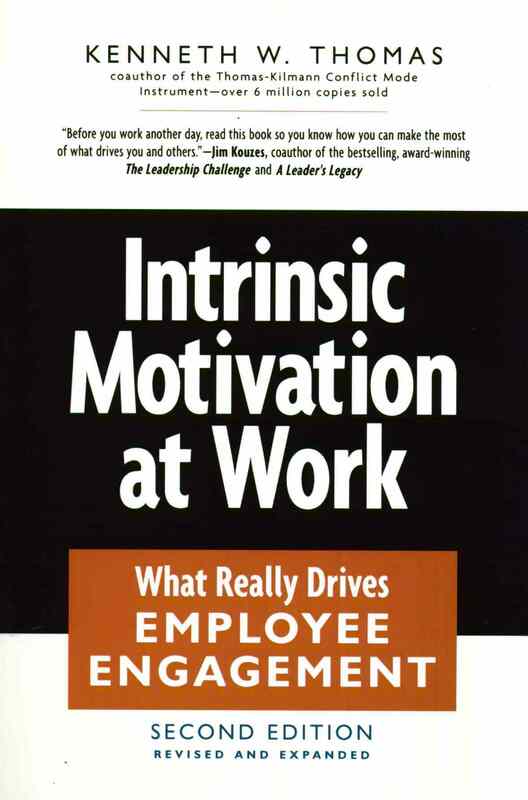 In Intrinsic Motivation at Work, author Kenneth W. Thomas explores the power of intrinsic rewards, the psychological rewards workers get from the work itself. Companies that harness intrinsic rewards can create a more engaged, self-managing, and committed environment for their employees. Speaking to workers and team leaders alike, Intrinsic Motivation at Work describes the four intrinsic motivations needed to improve workers’ self-management: a sense of choice, a sense of meaningfulness, a sense of competence, and a sense of progress.